On Friday, Jan. 11, the coordinated efforts of several agencies helped make a retired firefighter’s wish come true. According to Olive Home Memory Care Assisted Living administrator Melissa Gilliland, “There wasn’t a dry eye in the room” when Oneonta Fire and Rescue came to grant resident J.D. Stokes’ family a wish for their loved one. Stokes, 76, suffers from late stage dementia. Add in recent blindness due to cataracts and you can imagine the confusion Stokes experiences each day. Yet despite the diagnosis of a disease that robs a person of short-term memory, Stokes still gets excited when he hears the roar of sirens. 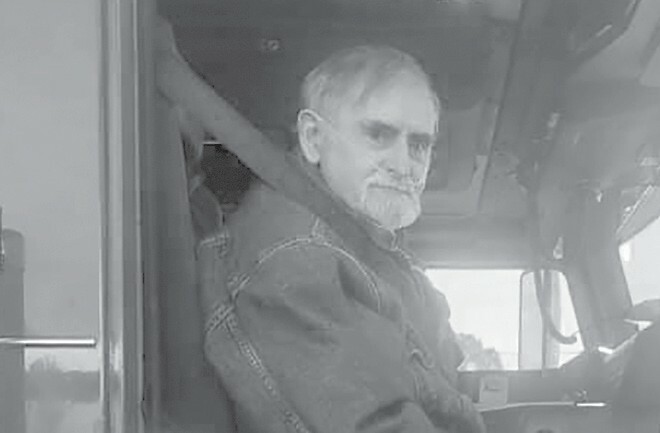 His daughter, Dee Chappelle, had one wish for her father, to ride in a fire truck one last time. Stokes worked as a firefighter and EMT from 1968 until the mid-‘80s. He retired from Station 3 in Birmingham, which is known as the Highland Avenue station. His retirement came when he encountered some health issues that no longer allowed him to do the job he so loved. In the early 90s, Stokes and his wife and soul mate, Carol, moved to Straight Mountain. He remained there until after Carol’s death when he could no longer live independently. Stokes moved into Oneonta’s Magnolia House before his condition deteriorated thus necessitating his move to the Olive Home, a more restrictive environment. The Magnolia House is very close to Oneonta Fire and Rescue, and, according to Chappelle, Stokes’ face would light up each time he heard the sirens. She knows that he remembers his days as a firefighter. 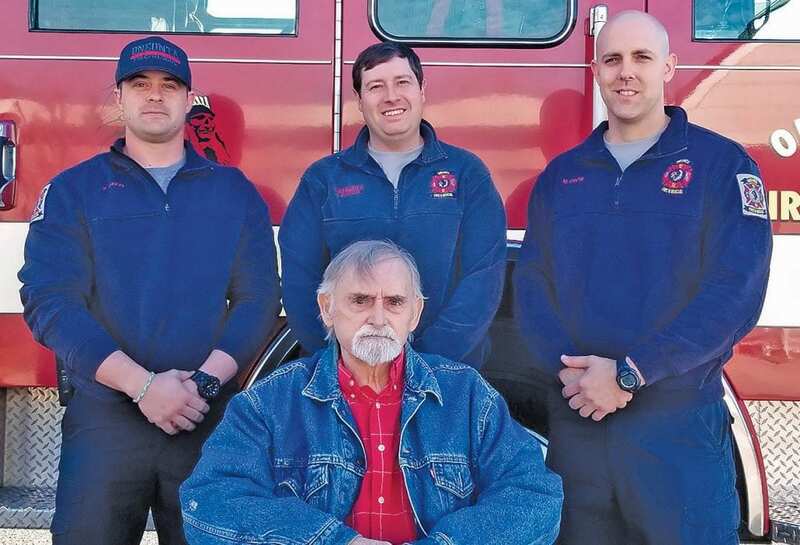 Despite being robbed of short-term memory, Stokes is able to recall working as a firefighter. When he and his nurse were talking about his profession she asked him if he would like to ride once again in a fire truck. Stokes responded by saying, “Why, is it broke?” He then asked if he could drive it.